Hi everyone, It’s been a while since i posted anything on here. So today I decided to do a question tag on 25 random facts about me. 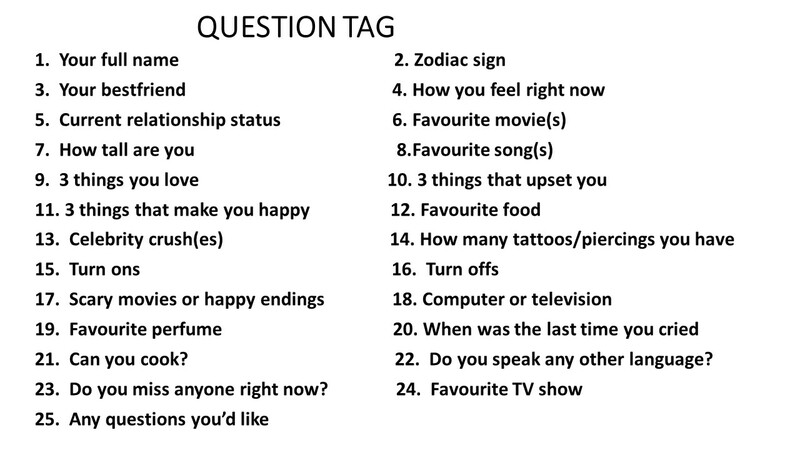 Below is the question tag which I’ll be answering. 1. My nameis Wendee Isaacs. 3. My bestfriend, huh? I think that will be my husband. 4. Right now I’m bored. 10. 3 things that upset me; Blackout, Unfaithfulness and searching for something I misplaced. 14. No tatoos. Just 2 ear piercings. 1 on each ear. 17. Happy endings are so predictable. I love surprises. So scary movies it is. 18. Can’t even remember the last time I watched TV but I’m always on my laptop. 24. My favourite TV show is Pretty little liars. I love Friends and Modern Family too and oh Scream but PLL is my number 1. Wooooow!!! U ae de most beautiful n elegant sista i've always known n u wil always be dear!!! Nice to meet you, Ghanaian sister. Great post and thanks for visiting my blog.